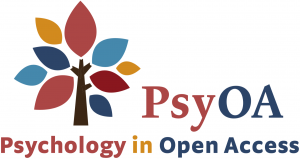 The mission of PsyOA and the others in the Fair Open Access Alliance (LingOA, MathOA) is to help journals and scholarly societies make the transition to FairOA publishing. We provide information and sometimes apply for funding, so that authors won’t have to pay APCs. There are many roads to open access. We are here to support those that adhere to the following principles. “Low” depends on the particulars of each journal, but we recommend a maximum of $1000 per article published or $50 per page for the total expense of any journal, and substantially lower fees in all possible cases. We recommend that an itemized price structure be made public in order to ensure transparency and make the proportionality principle apparent.